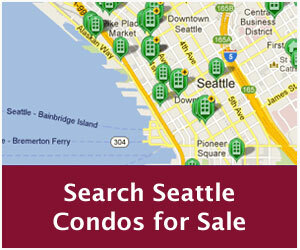 We don’t see very many HUD available homes for sale in Seattle, and even fewer HUD condos. However, there are now a handful of HUD condos on the market that offer compelling opportunities. HUD homes are foreclosed FHA-insured homes that were acquired by HUD. Essentially, they are similar to bank-owned, Fannie Mae and Freddie Mac properties. The only difference is that these properties were secured by a FHA rather than a conventional mortgage loan. HUD homes are listed in the NWMLS so they’ll be included on virtually every online home search website. However, HUD created a specific site to search for HUD properties throughout the country at www.HUDHomestore.com. Unlike other bank-owned properties, HUD homes are sold a bit differently. Initially, they are offered through a 10-day sealed bid process that is open to owner-occupant buyers. If there is no winning bid, the process is re-opened and reviewed daily for up to 30 days. If there is still no winning bid, it is then opened up to all buyers including investors. Offers on HUD properties can only be made through a registered Broker and not all real estate brokerages in the Seattle area are registered. 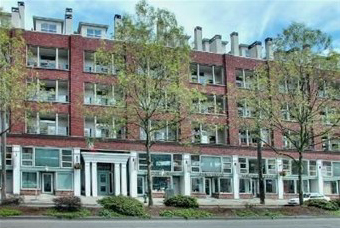 Seattle Condos and Lofts is affiliated with Keller Williams Greater Seattle, one of the few Seattle brokerages approved to list and sell HUD properties. HUD properties are sold “as-is” so we highly recommend that buyers inspect the property. If you purchase a HUD property through us, we will provide a complimentary home warranty. Additionally, many homes will be eligible for an FHA 203K rehab loan. 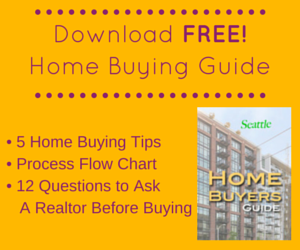 HUD may also pay a portion of the closing costs and many buyers may be able to qualify for a FHA loan. Contact us to learn more about buying HUD properties. 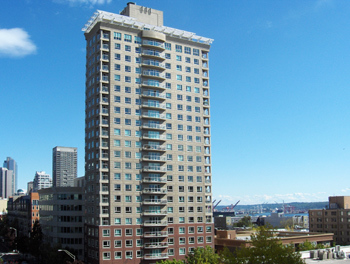 One of the better HUD condos available is Unit #1407 at Arbor Place Tower in Belltown. It’s an updated SW corner unit that is one of the nicer units in the building. However, a little work will spiff it up. It’s currently offered at $301,000. The Florentine is a unique converted warehouse building near Century Link Field in Pioneer Square. Unit #222 is a one-bedroom loft on the west side of the building that has been partially updated (e.g. slate tile floors, cabinetry, bath). It is presently listed at $288,000. 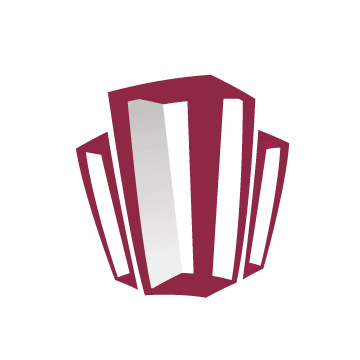 The last time units at the Florentine sold for less than $300,000 was back in 2004. Visit www.HUDHomeStore.com to view all HUD homes available for sale. Wow, sounds like a great opportunity for potential buyers. For those who are willing to look past poor conditions (and possibly qualify for 203K loans), the chance to earn some sweat equity is definitely there. HUD homes are an important part of shopping for available properties on the market and there are so many advantages. Most noticeably to me is that there is less competition because not all agencies show those properties. That could mean a better deal for the client.